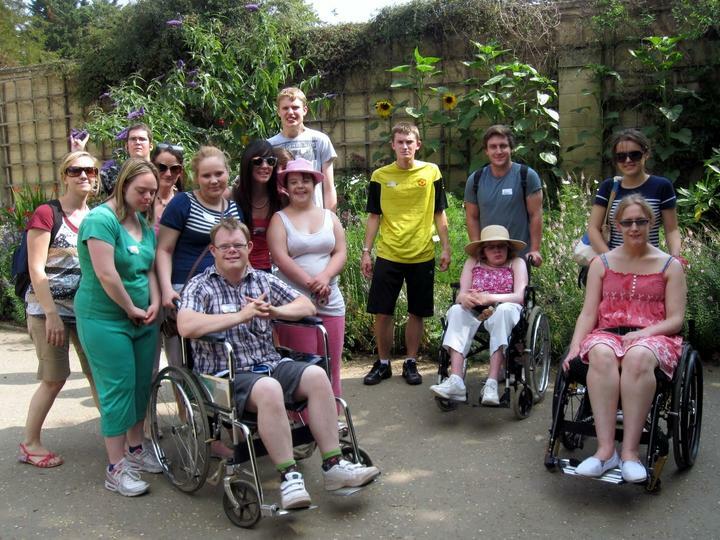 We provide fun, accessible summer activities and outings for young people with special needs; all of our members have a learning disability or autistic spectrum disorder and many have additional disabilities so a high staff ratio is needed. We are the only source of summer activities for most of our members and the sole source of summer respite support for around 85 local families who struggle to provide 24 hour care & support during the 'holidays' with little or no support, leading to stress and isolation. Our project supports families who are under great pressure, including siblings who may be young carers. The access and support needs of our members mean that they miss out on activities enjoyed by most young people. 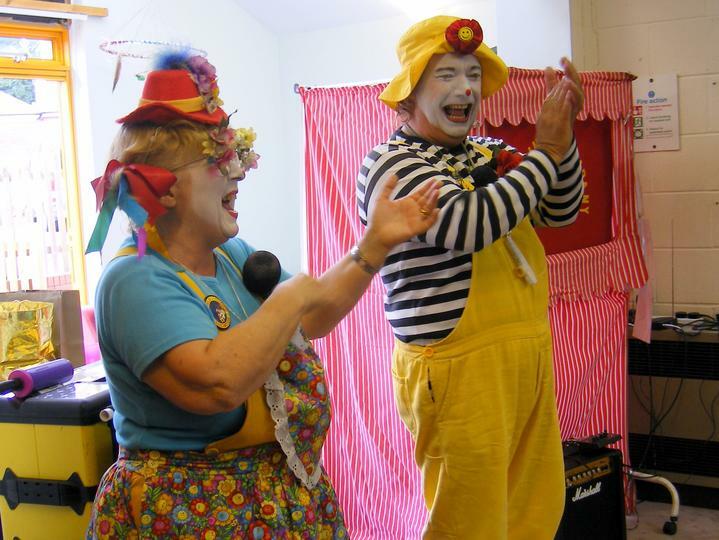 Reducing isolation; Improving social skills and confidence; Supporting carers. The most common comment in our feedback forms is requests for more days of activities - our members have great fun and many are reluctant to go home, and parents can take a well-deserved break, spend time with their other children and do daily tasks that may be difficult or impossible whilst caring for their disabled child. We are always looking for volunteers to support our fund raising. 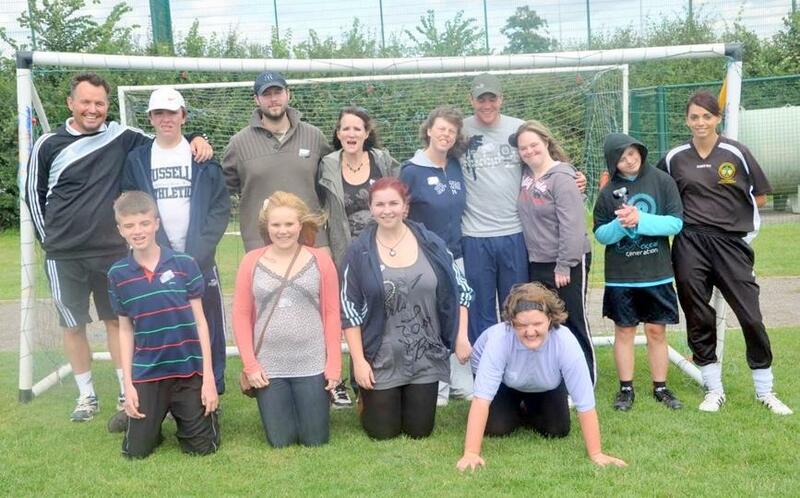 We also need volunteers to help support members during young people with special needs during summer activities. Child protection measures may apply, this can take several weeks so please contact us well in advance if you are interested in volunteering.